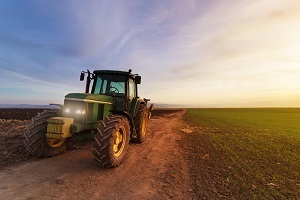 Additional funding for struggling farmers was announced by U.S. Department of Agriculture Farm Service Agency (FSA) Administrator Val Dolcini on Sept. 2. This funding will assist more than 1,900 farmers who have already been approved and are awaiting FSA direct operating loans. Johnson thanked members of Congress and the USDA for working with the NFU to achieve more funding for farmers and producers across America, and reminded them there is work to be done to get through the backlog of FSA loan applicants.